Behind every successful man there is a woman. 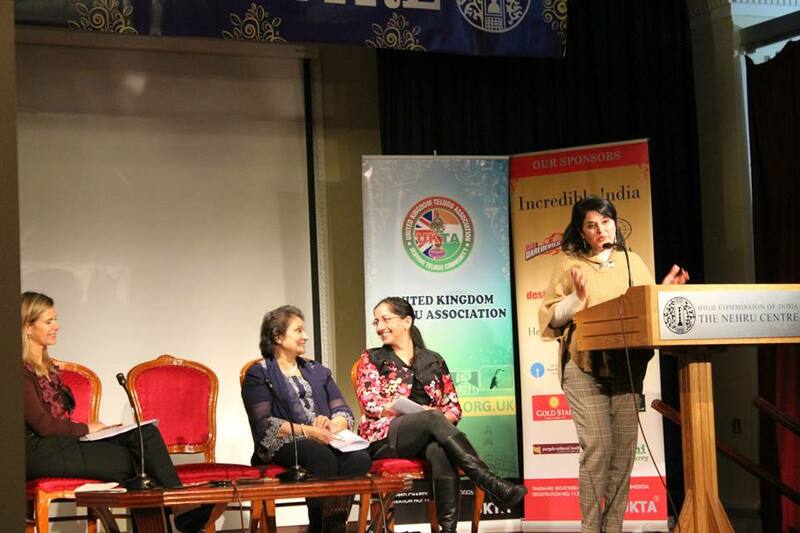 UKTA strongly believes in equal opportunities. 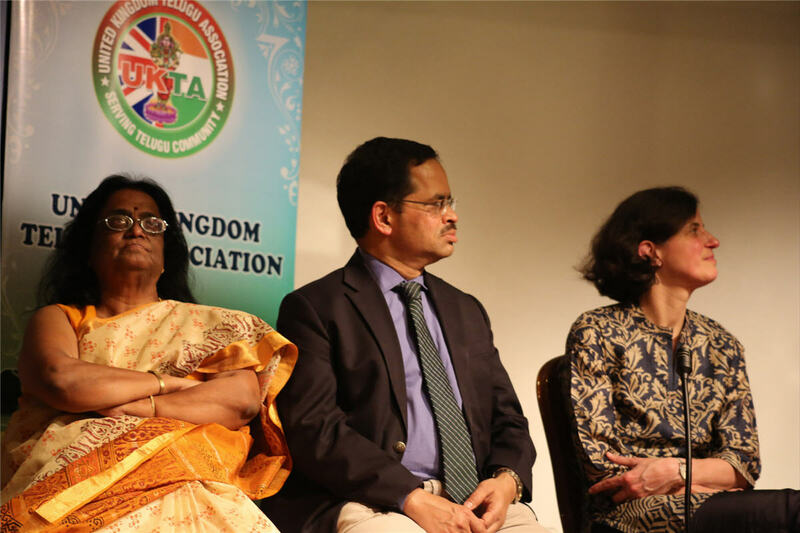 The women’s chapter of UKTA organised its first event “Centenary celebrations of International Women’s Day” on 7th March at the Nehru Centre, Mayfair. 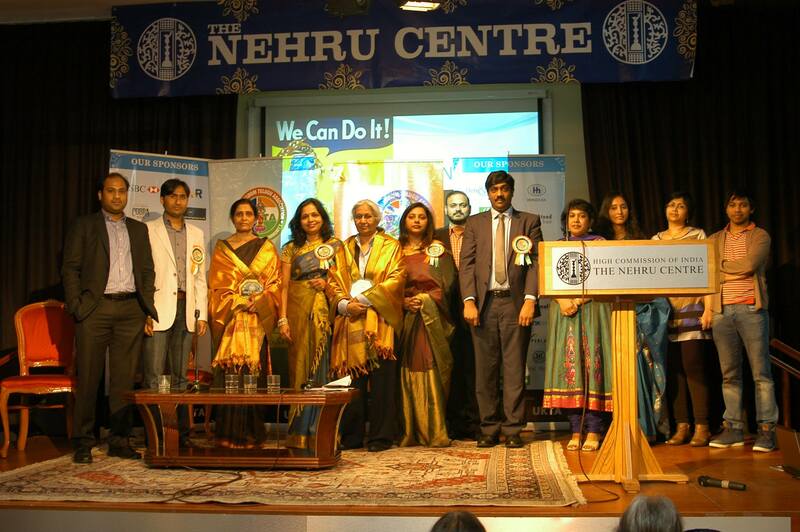 Guests of honour included Baroness Shreela Flather, Mrs. Purnima Tanuku, Lady Nina Bracewell Smith and Mrs. Monica Mohta. 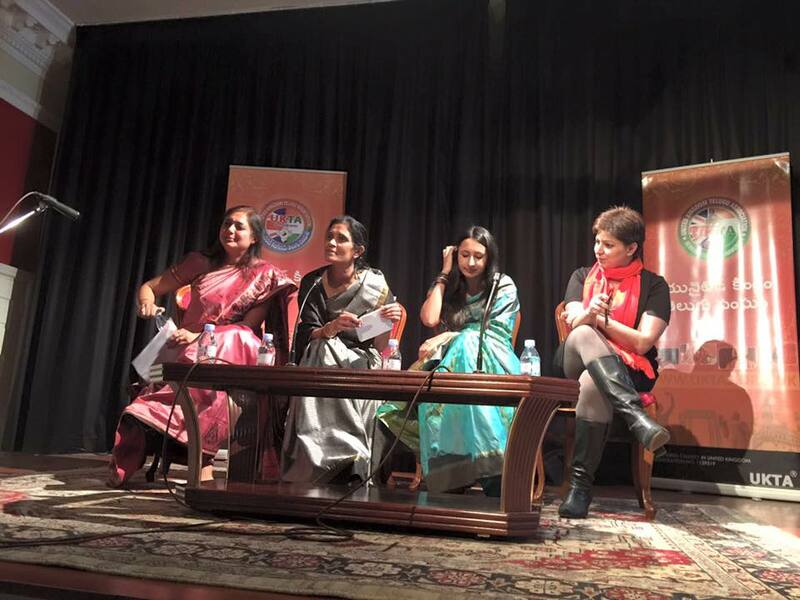 A discussion was held on “Being an Asian Woman in Britain” and most women shared their personal experiences and views on how things have been changing over the periods. 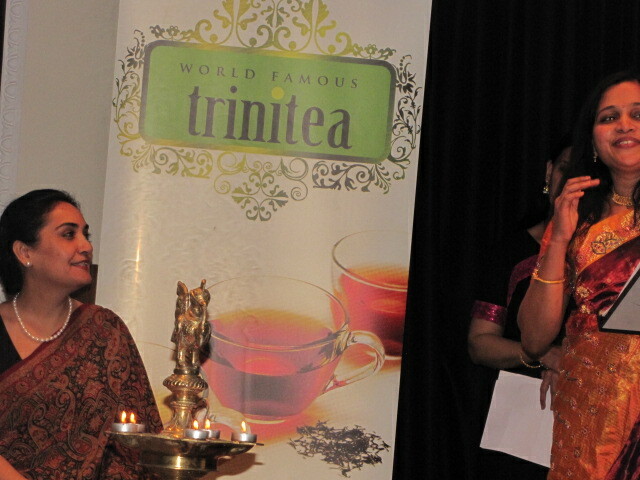 The women’s chapter is always looking to induct women of Telugu origin into its team and if you think you can make a change, please register your interest to be part of it.